In the last few months several Android smartphones launched with Quad Core processors powering them, though most of them are from Indian brands or Chinese. 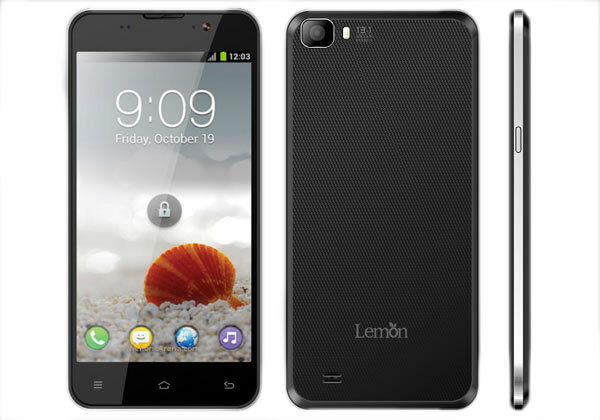 The latest entry into this mad budget quad core rush is Lemon A4 from Lemon Mobiles. 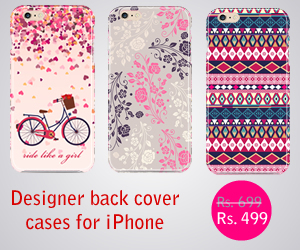 It is also powered by a 1.2GHz quad core processor, it is priced at Rs. 17,999 and comes with a 5-inch display. Lemon A4 comes with a 5-inch IPS screen with full HD (1920 x 1280 pixels) resolution. It is powered by a 1.2GHz quad-core processor with 1GB of RAM and 16GB of internal storage. It also sports a micro SD card slot for expanding the memory upto 64GB. It runs on Android 4.2 Jelly Bean operating system. It packs a 1850mAh battery under the hood to power up the device. On the camera front it has a 13 megapixel shooter at the rear and a 5 megapixel camera on the front. The phone has better specifications in terms of the camera megapixels, but the megapixels alone won’t tell you the quality.